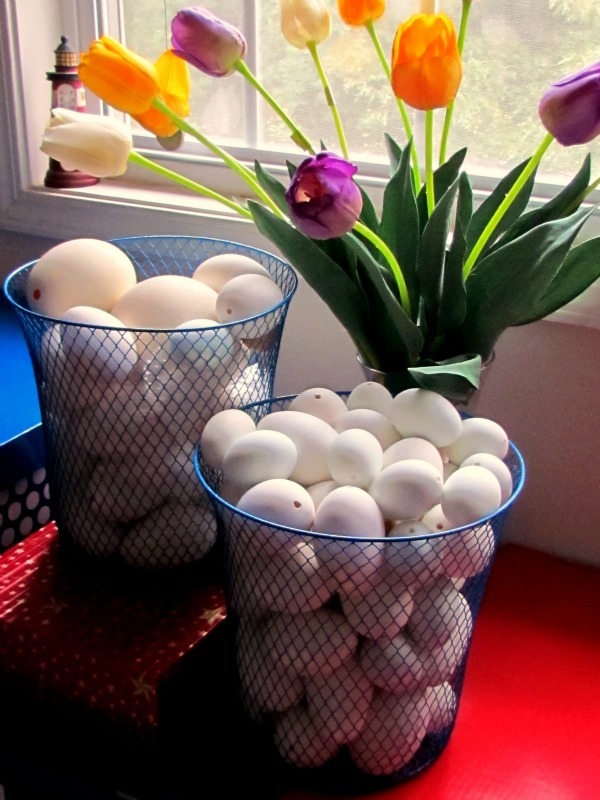 Ukrainian Eggs are a beautiful addition to your Easter decorations. In fact, I keep them around the house all year round. Creating Ukrainian Eggs is one of my specialties and you can find a large selection of them in my Etsy shop. I wanted to take a moment and give you a brief tutorial on the actual process of creating these eggs with bees wax and dyes. Ukrainian eggs are something that I started in the spring of 2009. I was looking for an interesting new hobby to try and you know how I love to try to bring back vintage crafts with a twist. I located several websites that gave tutorials on Ukrainian egg dyeing. And several that offered the supplies. My starter kit consisted of three sizes of kistka, 10 different colored dyes, bees wax and some patterns and instructions. That was enough to get me off and running. My oldest daughter showed up the first evening that I tried it and she and I both learned how to do it together. In other words, we both made mistakes and learned from each other. She has an entirely different style than I do and our mix of egg designs compliment each other. Start with fresh eggs. Preferably those that have never seen the inside of the grocery store. Commercial eggs have thin shells and are cleaned with chemicals. The chemicals will affect the dyes and nobody wants to put five hours into a design just to have the stupid egg crack. Believe me, I know. 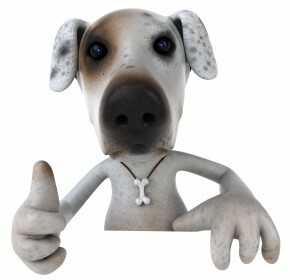 You will need to blow the inside of the egg out and then clean the outside shell with a mix of white vinegar and water. (Traditional pysanky is done with an unblown egg and the inside of the egg then disinegrates over the years). I live in Georgia. I would end up with stinky, rotten eggs. So I do not do this. These are goose eggs from my sisters geese and chicken eggs from my Mom’s chickens. If you do not have access to fresh eggs, you can order blown ones over the internet. Check the links at the end of this tutorial. Using a pencil, lightly draw your design on the egg. I start by sectioning the egg into even sections and then work in my design. (Note the rubber glove- oils from your skin can also affect the dyes). This is a kistka. It is a little metal funnel that you put bees wax in the top of, heat over an open candle flame, so that the wax melts and then using the point, draw the wax onto the egg. Once all areas are covered that you would like to be white, use a small plug of bees wax to seal the hole in the bottom of the egg that you used to blow it out. That way, the dye will not get inside the egg. 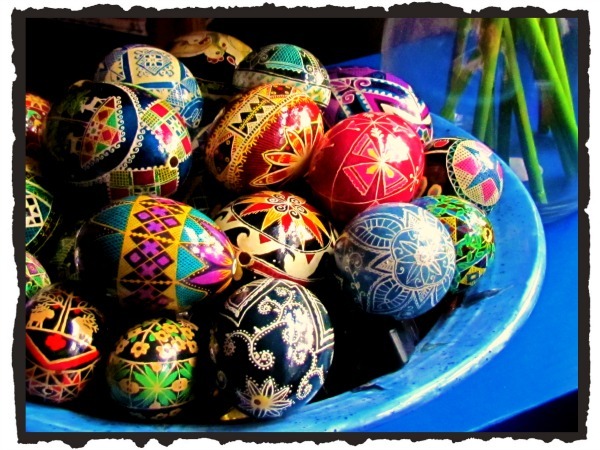 The dyes used for Ukrainian eggs are very strong dyes. I am super careful because I have white carpet in my workroom and really do not want a divorce. Ha! They are also toxic, so if you decide to try this art, keep them away from children and animals. 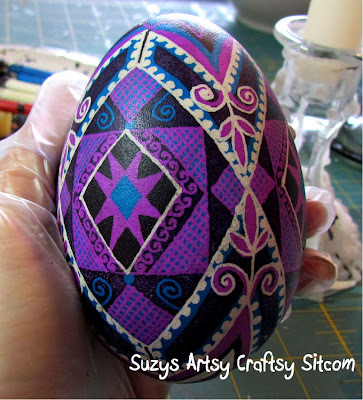 The next step is to dip your egg in the dye just like you would to color an Easter egg. But you will have to hold the egg down due to the fact it is hollow. In this case, my first color that I’m using is pink. Generally, you work from lighter colors to darker ones when dying Ukrainian eggs. Now I use the kistka to draw lines and fill in any spots that I want to be pink. Dip the egg into the next color. In this case- blue. Draw and color in all places that you want to be blue. Dip into the next color- in this case Purple. Color and draw in all places that you would like to remain purple. Here, I have dipped it into my final color- black. Kinda ugly isn’t it? But now for the magic. Hold the egg to the side of the candle flame and begin melting off the beeswax, wiping it with tissue as you go. See, our little ugly duckling is coming to life! And there you have it! It just needs a good coat of clear varnish and it is set to go! Totally worth the time and effort! If this craft interests you, there are wonderful tutorials at The Ukrainian Gift Shop. They also offer great package deals on supplies. Another great place to get supplies and awesome service is All Things Ukrainian. Before mom and my sister became bird farmers, I used to buy my goose eggs from The Feathered Egg, a family based business out of New Mexico. My advice for new pysanky artists. Well, we learned a few things the hard way. Always use fresh eggs. Not the kind from the grocery store. Use plastic gloves to handle your egg- you don’t want to leave natural oils on your egg. Always blow the eggs out before dyeing them or you will actually end up with egg in your dyes. Never hold the egg directly over the flame of the candle. It will cause charcoal stains on your egg and possibly your egg to crack.